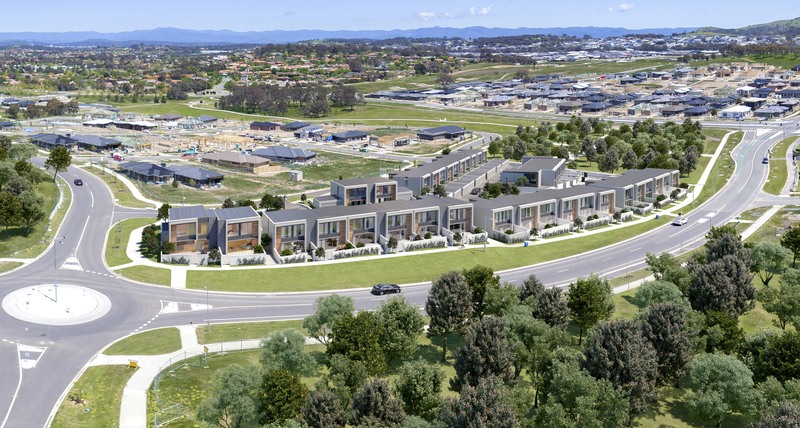 Work is well underway on the $10 million “Urbane” Townhouse project in the fast-growing suburb of Moncrieff ACT. The project consists of 40 townhouses and is being developed by Addval Developments. The project is due for completion in early 2018.